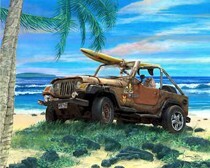 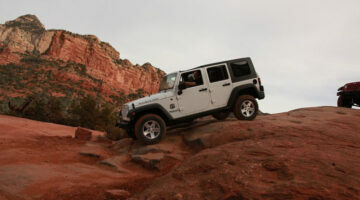 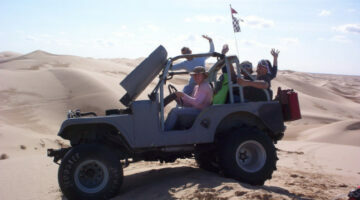 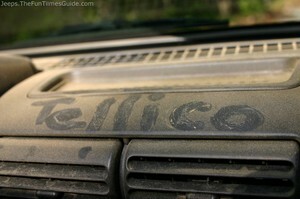 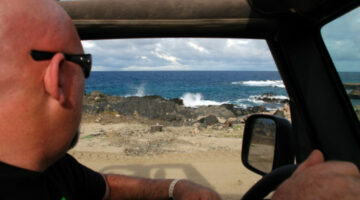 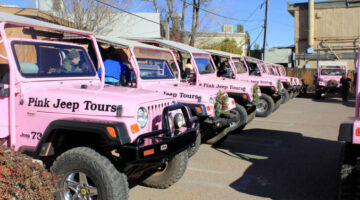 What Jeep destinations are on your bucket list? 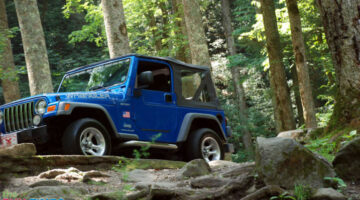 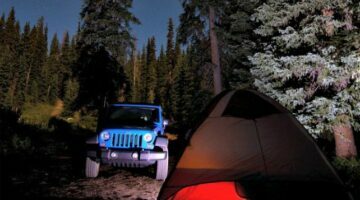 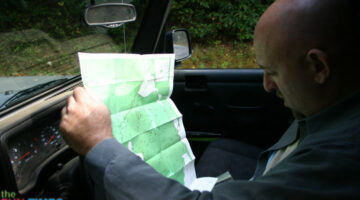 Before you head out of town or off road in your Jeep, check these recommendations from fellow Jeep owners first! 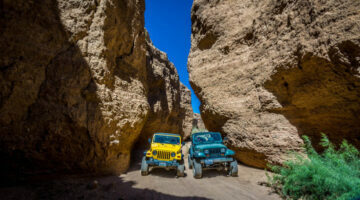 You'll find advice for driving on all types of terrain, places to rent a Jeep on vacation, handy Jeep offroading checklists, and lots of great ideas for taking your Jeep on a fun adventure. 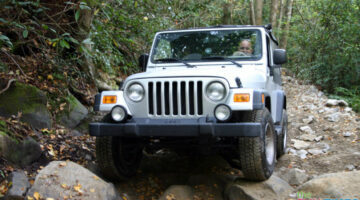 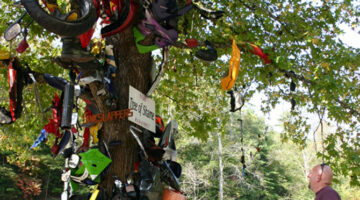 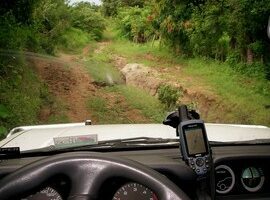 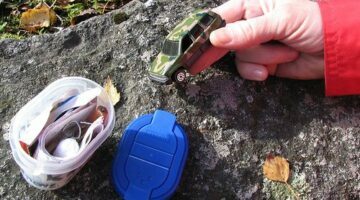 Is Your 4WD Vehicle Capable Of Off-Road Travel? 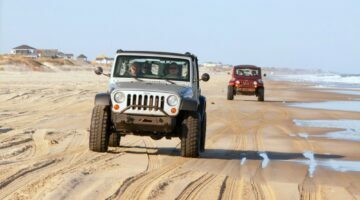 Closely inspect the inner workings of your vehicle and make sure that the following parts are in good working condition and you don’t hear any strange noises coming from these areas. 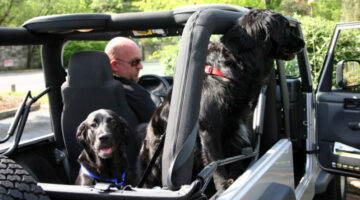 Here’s what we’ve learned, firsthand, about dogs riding in cars — particularly, the safest way to travel with your dog in a car OR a Jeep. 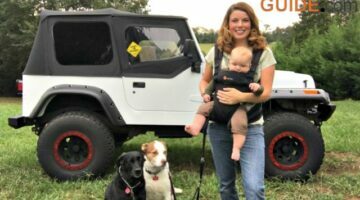 See how we secure our dogs in the backseat of the car or the Jeep — without worrying about them falling out, jumping out, or roaming around too much.